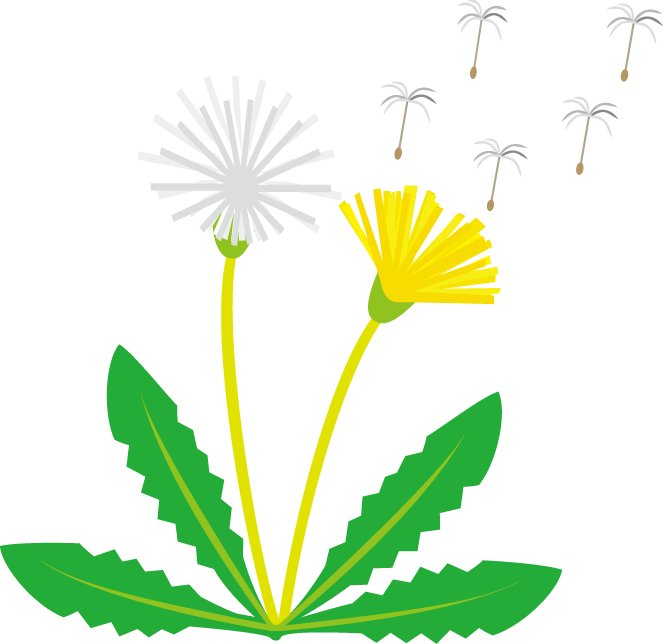 With the high pollen counts in our area, many children and adults are experiencing symptoms of hayfever; itching eyes, congestion, sneezing and a runny nose even when taking allergy medicines. 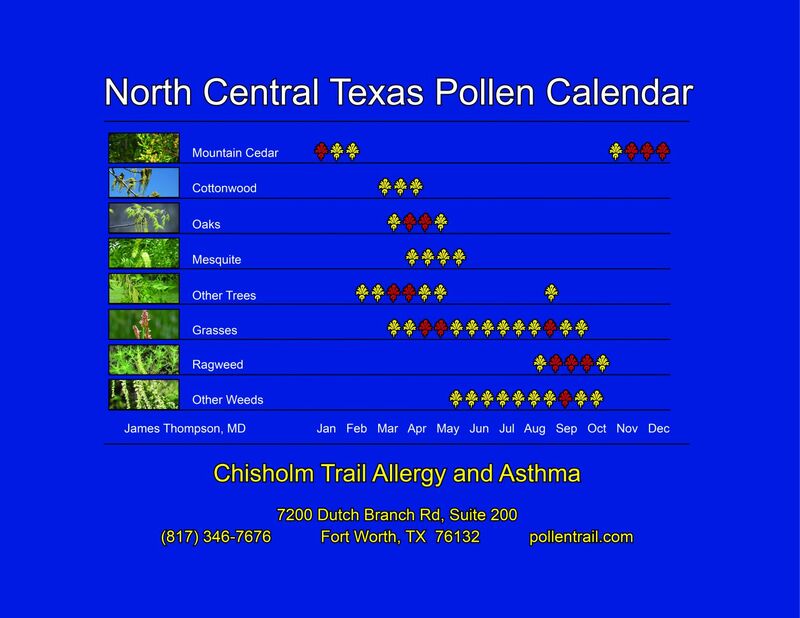 We know in Texas there are allergens year-round, there is no getting away from them. Allergic sensitizations are unique and we use a personalized approach to testing and treatment. We are able to offer traditional allergy shots at our clinic just off of Chisholm Trail, or for busy individuals, sublingual immunotherapy or allergy drops which are effective yet safe enough to take at home. Many patients declare "If I had known I would feel this much better, I would have come years ago". 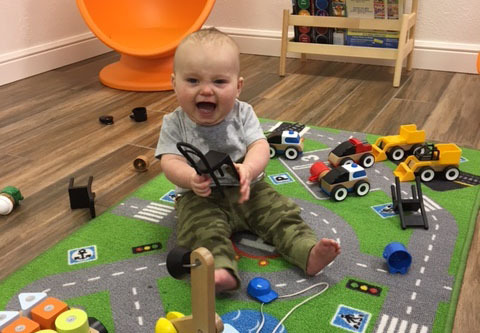 Our board certified allergist treats patients of all ages for allergies, asthma, food allergies, eczema and related conditions. Call to find out more about how we can help you. Dr. James Thompson followed the family business of clinical and academic allergy, earning a doctor of medicine from the University of Texas Health Science Center in San Antonio. He completed his pediatric training at the University of Wisconsin in Madison and an allergy-immunology fellowship at the Medical College of Georgia in Augusta. 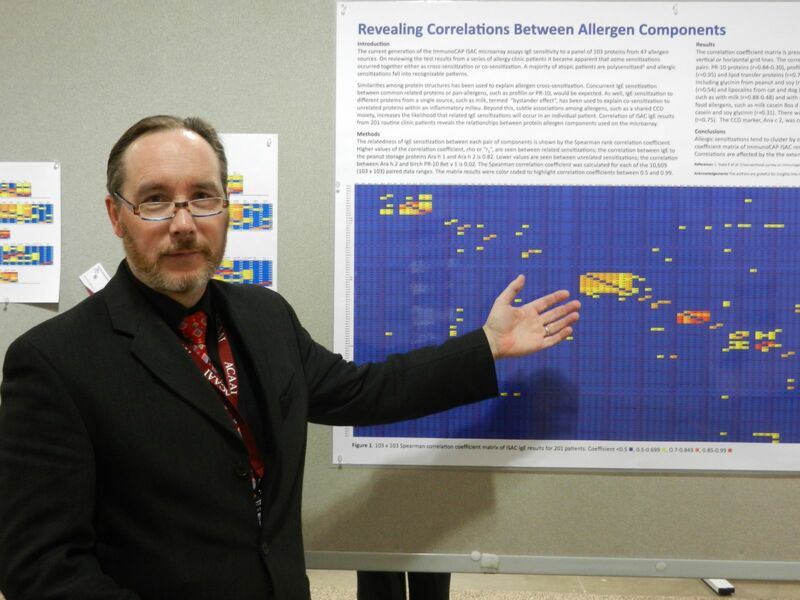 Dr. Thompson has a special interest in food allergy. He is affiliated with Cook Children's Hospital. He loves biking and art museums as does his wife Karen, an art teacher in Crowley, Texas.